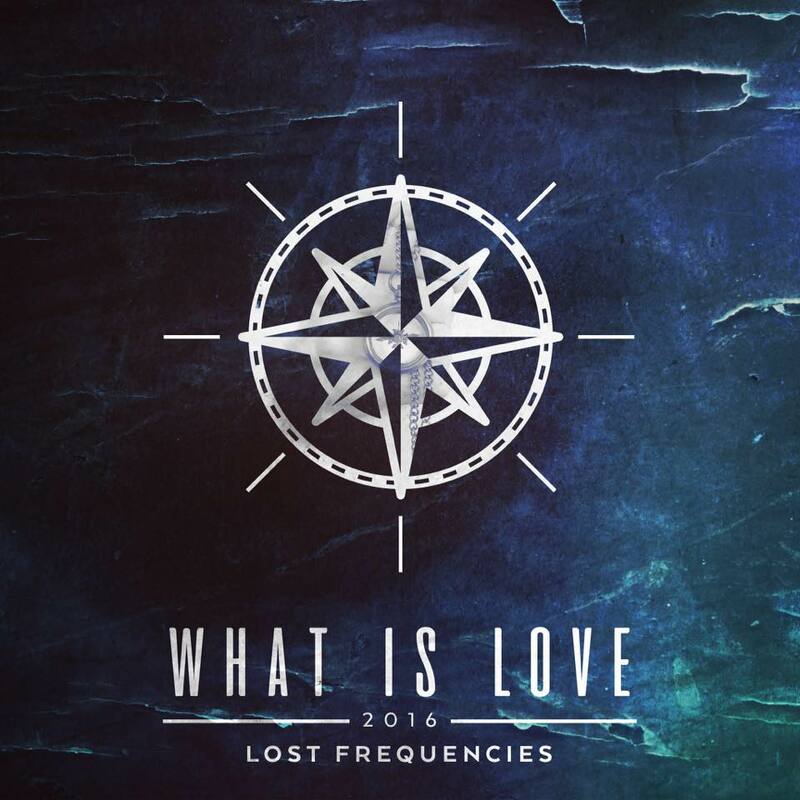 There are some songs where the music video makes the song, and the track “What Is Love” by Lost Frequencies is an example of this. The music video intro is haunting and tells the story of a basketball player who is unable to play after an injury. He perseveres and continues training despite this fact, and the music completely fits his rise as he tries to regain his strength. The video highlights what he loves: his daughter, his sport, etc. This song is another level of music and plays on the fact that music isn’t just something you have to hear to relate to, seeing can help.